Wax Trax! 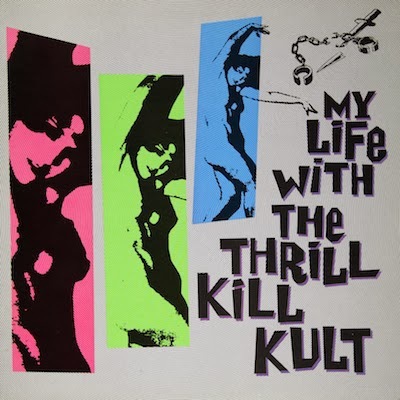 veterans My Life With The Thrill Kill Kult have announced a Detroit show happening June 18th at the Shelter. The general onsale is Friday, March 7th at 10am, though there will be an internet pre-sale Thursday March 6th from 10am to 10pm. My Life With The Thrill Kill Kult are currently finishing up work on their 13th studio album, Spooky Tricks, which is expected out in late spring. According to an update on the band's website, the record will feature guests Arena Rock and Vina Nova of Bomb Gang Girlz.